Passion for a good cause helps the community which is why GibsonBreen & Co. is excited to announce their involvement with Habitat for Humanity. 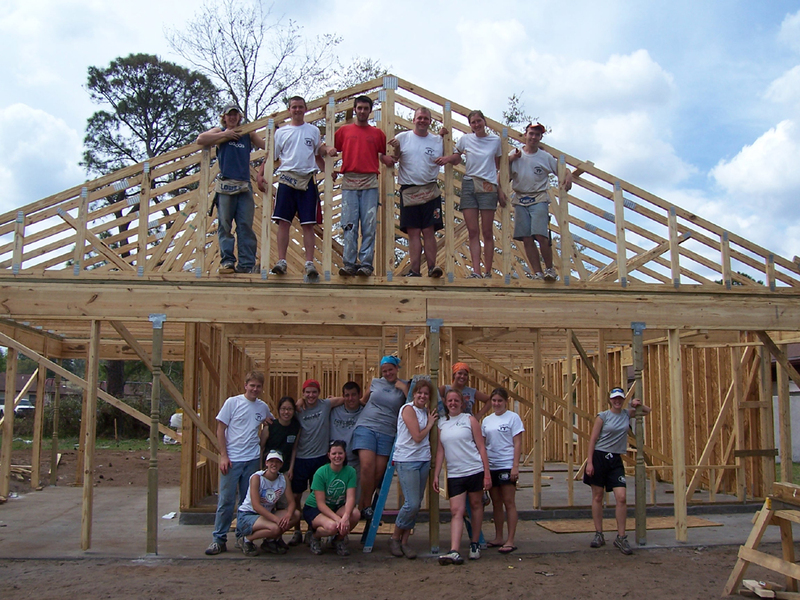 “I’ve been involved with many outreach programs over the years but feel a true calling to help with Habitat. It is amazing to participate in the building of a home within a short span of time. The reward comes when you hand the key over to the new home owners- their smiles are contagious” says Pam Breen. Through the work of Habitat for Humanity, thousands of low income families have found new hope in the form or affordable housing. Churches, community groups, and others have joined with Habitat to successfully tackle a significant social problem- how to create decent housing. “We are excited about giving back more than ever this year. We want to help continue contributing to this beautiful city which I am fortunate to call home. Real estate isn’t just about providing service to clients but helping the community as a whole” exclaims Audrey Gibson. Whether it is to build a home or donate to Atlanta Habitat ReStore, GibsonBreen & Co. appreciates the strength of local Atlanta residents to come together for the benefit of the community.